“Soulful, inspiring and uplifting.” Since its release Rising Stars, a stellar anthology written by young poets for 10-14 year olds, has been widely acclaimed and is now on the shortlist for a CLiPPA. 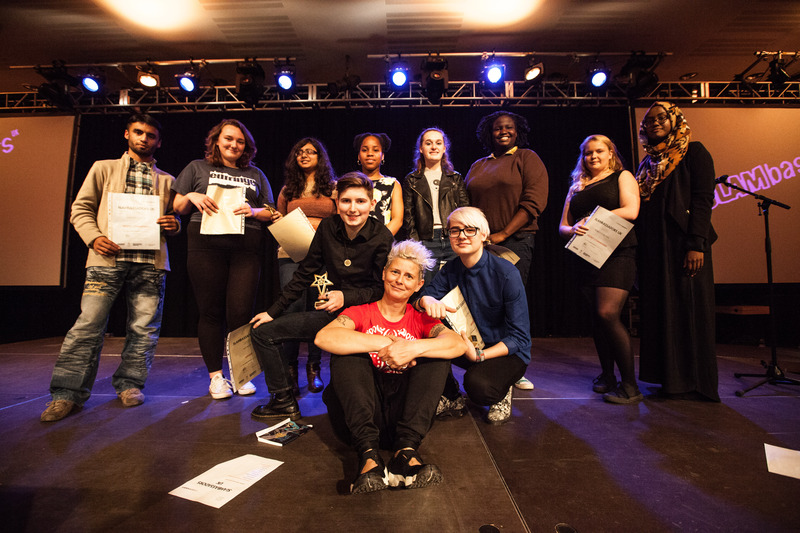 One of the contributors and a SLAMbassadors 2015 champion, Jay Hulme, talks about writing for young people. You’ve never written specifically for a younger audience before. 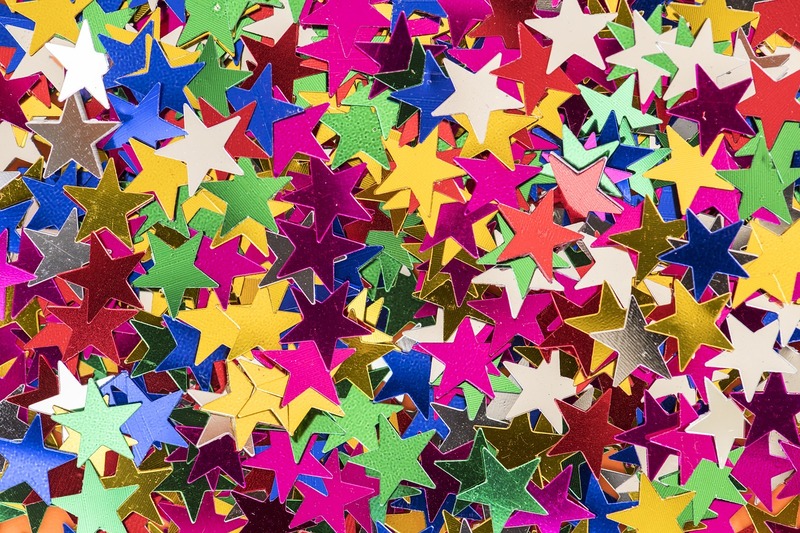 What inspired you to contribute to a children’s poetry anthology? I always wanted to be a poet. But even I was turned off by poetry classes in school – they were on poems we couldn’t relate to, and the focus was far more on the technical side than the beauty and power of poetry. No matter how good William Wordsworth is, a class of kids in an inner city school will find it hard to care about a poem from 1802 about the countryside, because that’s not their life experience. That’s not to say that people can’t love poems and art about things that they don’t experience, but it’s not a reasonable starting point and it’s not a way to make people excited or enthused. I always joked with my friends that my dream was to be one of the poets we studied in school, and that I couldn’t wait to “torture” school children one day. When I was asked to write children’s poetry my first thought was of that joking promise, but I didn’t want to “torture anyone” – I wanted to write something relatable and important. That’s why it was so incredible to find out that Rising Stars would be entirely by LGBT+ and BME poets. It’s so important that young people have role models who are like themselves, that they can see themselves in the words they read – and in the people who write them. There was no way I wasn’t going to grasp this opportunity. Even though only one of my poems in Rising Stars is about being LGBT, the fact that I am LGBT is important in and of itself. With the current political climate of hatred and fear, I also felt it was important that in a collection as wonderfully diverse as Rising Stars my work should reflect a sense of love and acceptance for everyone, no matter who they are. I love dinosaurs and astronauts and wizards as much as the next guy (possibly more), but there’s so much children’s poetry already about those things. So I decided to write about other “real” stuff. Topics that are urgent, honest and engaging, and things I had lived and experienced. The traditional rhyme schemes of children’s poetry also led me to explore new topics. It was so freeing to be able to write about things that I loved – my dog, the ocean, the power of nature – instead of writing the work that goes down so well on stage: politics, power and so on. It’s important to rail against injustice, but sometimes you have to focus on the beauty in the world too. All the children’s poetry I’d ever read rhymed, which meant that when I first started writing all my poetry rhymed. Even when I tried to write in a different style, I fell into rhymes. I knew that non-rhyming poetry existed, but I had no idea how to do it – because I’d never been exposed to much of it, I couldn’t figure out how it worked. I wanted to offer something different to the readers of Rising Stars, so many of the poems I wrote for the collection were less like the poetry I read as a kid and more like the poetry I wish I had read, breaking with traditional forms. Only by consuming vast amounts of poetry can you really understand how all the different forms work; if you’re only reading one style of poetry, you’ll only be able to write in one style too. How did you find the experience of writing for a younger audience? Did you make conscious changes to your style? 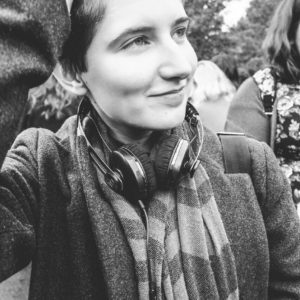 When I started writing these poems, I was worried about how to write for children and young people, and then I realised, they’re just people. People who deserve to experience art that shows that diversity is awesome, and they are awesome, and the world can be awesome too. You’re never too young, or too old, to hear those things. Poems about peas can become poems about individuality, and no matter how young or old you are, you can read work about death and life and the history that’s everywhere, and you can enjoy and understand it. When I was younger the assumption that I wasn’t aware of the world around me was so frustrating, so it was important to me that none of my work patronises the reader. 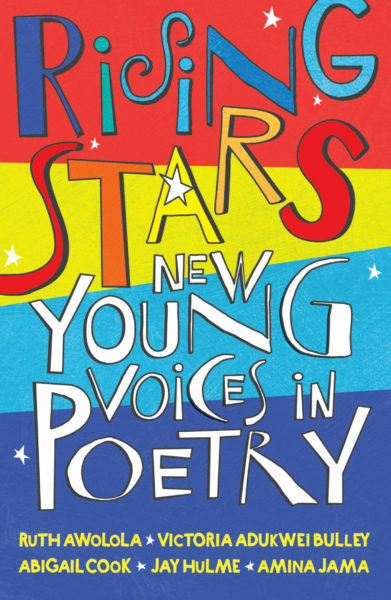 Rising Stars may be a book of poetry for children and young people, and though I often refer to it as “children’s poetry”, it’s so far from the children’s poetry I experienced growing up – and I experienced a lot of it! My mum used to work in a book distribution warehouse and she’d bring loads of damaged and discounted poetry books home for me. What does it mean to you to be included in this CLiPPA shortlisted collection? I am beyond honoured to be able to share the pages of this collection with poets as accomplished as Ruth Awolola, and Abi Cook, and Amina Jama, and Victoria Adukwei Bulley. Their work makes me want to be better with every keystroke. I’m actually very close friends with Ruth and Abi: we met at SLAMbassadors in 2015, and stayed friends ever since. I can’t count the amount of times we’ve ended up on Abi’s roof terrace at 2am, discussing poetry, and love, and the world around us – also nachos, bees, how annoying I am, whether we should get takeaway – that kind of thing. To appear in a collection as amazing as this, beside friends as amazing as these – it’s more than a dream come true. I never thought I’d be a poet. I wanted to be one more than anything else, but it never seemed possible. Then SLAMbassadors happened, and I believed in myself, and I had the support of the incredible Joelle Taylor to see me through, and somehow I’m here: not just part of a collection so incredible that I feel humbled every day, but shortlisted for the CLiPPA 2018 for it. I’d think it was all a dream, but even my brain couldn’t come up with a hairstyle that defies gravity as much as Joelle’s quff. So I guess it has to be real. The quiff told me so. And if it is real (and bear in mind, I’m relying entirely on the quiff here, so I may be wrong), then anyone can be a poet. Nobody in this collection fits the traditional stereotype of what a poet “is” or what a poet “should be”, and that’s because that’s irrelevant now. The things that matter are your voice, your skill, your passion, and your desire to always do better. Where you come from may make a good poem, but it doesn’t define who can be a poet, neither does your gender, your sexuality, or how rich or poor you are. Put words on paper. Let people read them. Believe. Dreams can come true. SLAMbassadors National Final 2015. Photo credit: Kevin Lake for The Poetry Society. The CLiPPA winner will be announced on Friday 22nd June at a ceremony at The National Theatre.